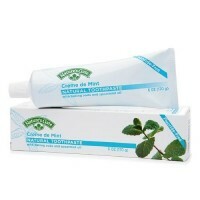 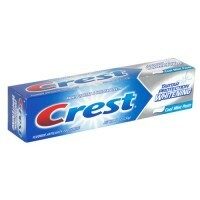 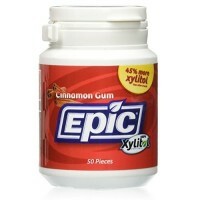 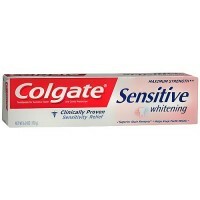 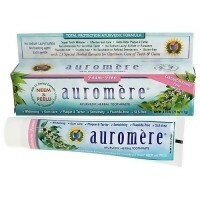 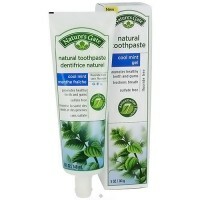 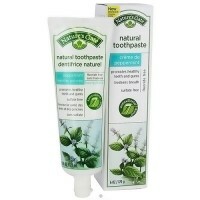 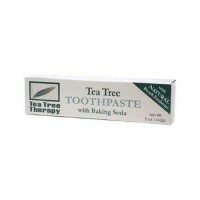 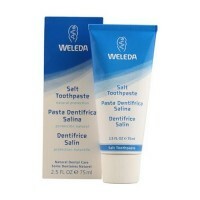 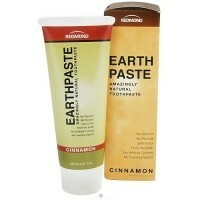 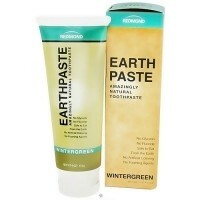 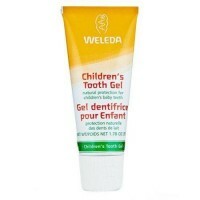 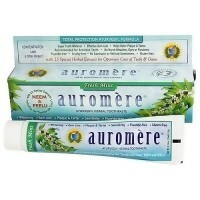 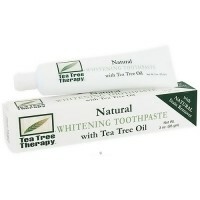 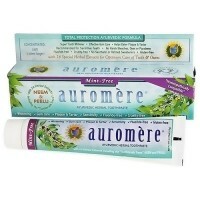 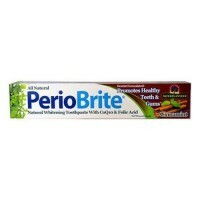 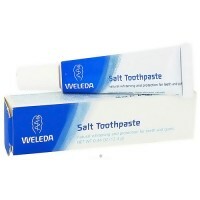 Helps to reduce plaque, zinc citrate to control tartar and silica for whitening. 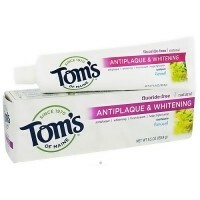 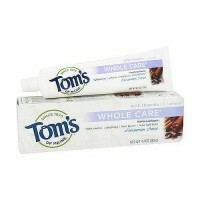 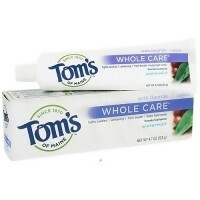 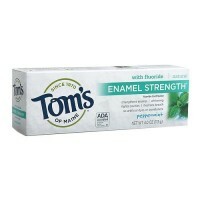 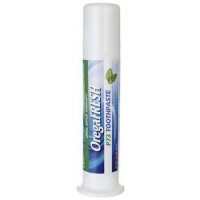 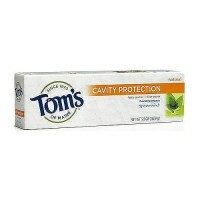 Helps prevent plaque and tarter buildup. 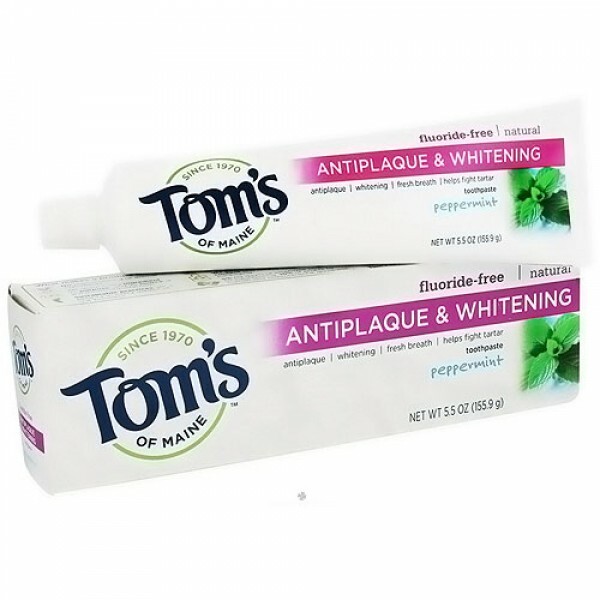 Helps you control plaque and tartar buildup and whitens teeth every time you brush, without artificial ingredients or harsh abrasives that can damage enamel.